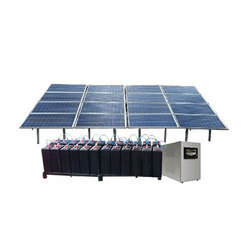 Prominent & Leading Manufacturer from Noida, we offer solar power system, solar street lights and on grid solar power systems. 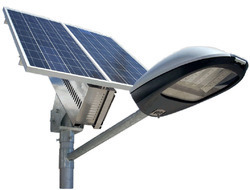 We are manufacturer of Solar Street Lights. 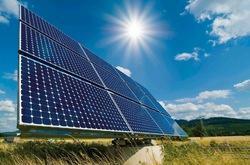 Size of solar power plants will depend on your annual consumption of electricity. The other criterion is that you will need shadow free rooftop space for setting up of Solar Power Plant. To setup 1kW of solar power plant we need approx 110 sq feet (approx 10 m²) of space.